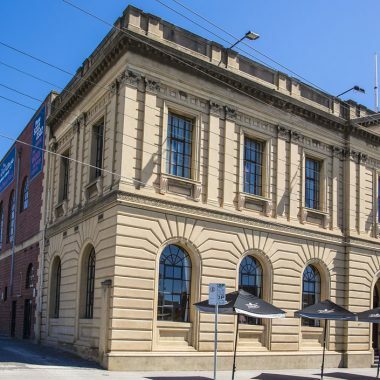 The Wool Exchange Entertainment Complex is Geelong’s most impressive function venue, offering versatile function rooms to suit almost any type of celebration or corporate event. 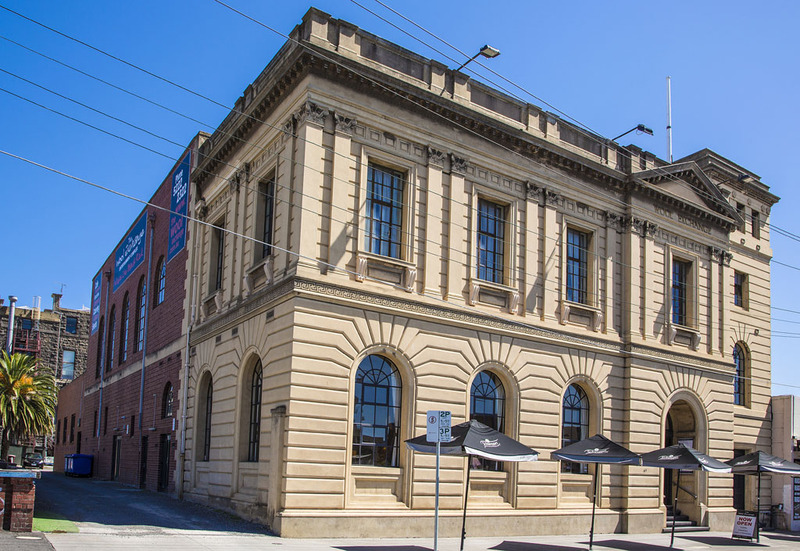 With three very different rooms for hire, The Wool Exchange Entertainment Complex offers party planners and corporate event managers the flexibility of using any combination of our Geelong function venues. 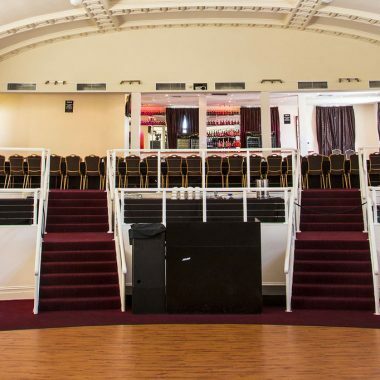 If you’re looking for a Geelong function room for hire consider the variety of options available at the Wool Exchange Entertainment Complex, where we have separated our facilities into various stages to suit your function requirements. Stage One: Our café/restaurant. This elegant, light-filled function room stylishly seats up to 100 guests. Available for evening or weekend dinners, parties, seminars and wedding receptions. 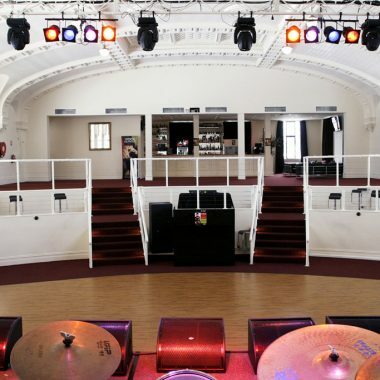 Stage Two: This is an ideal party venue, training room or function centre. This room is downstairs and seats up to 120 people or caters for up to 200 people for cocktail-style functions. 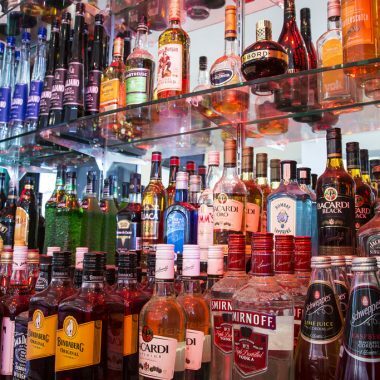 It has its own bar and audio-visual equipment including data projector, electronic whiteboard, flipchart, DVD/CD player and built-in televisions. Additional equipment can be arranged via our AV specialist at an additional cost. Stage Three: The upstairs ballroom. This incredible function room is vast, over two levels and is capable of seating up to 300 guests with room for a dance floor and stage. Despite its size, this room remains warm and inviting due to its impressive heritage features, including soaring windows and a barrel vault ceiling with neo-Greco details. The Stage Three ballroom is an ideal function centre for Geelong wedding receptions, trade shows, industry dinners and live entertainment. 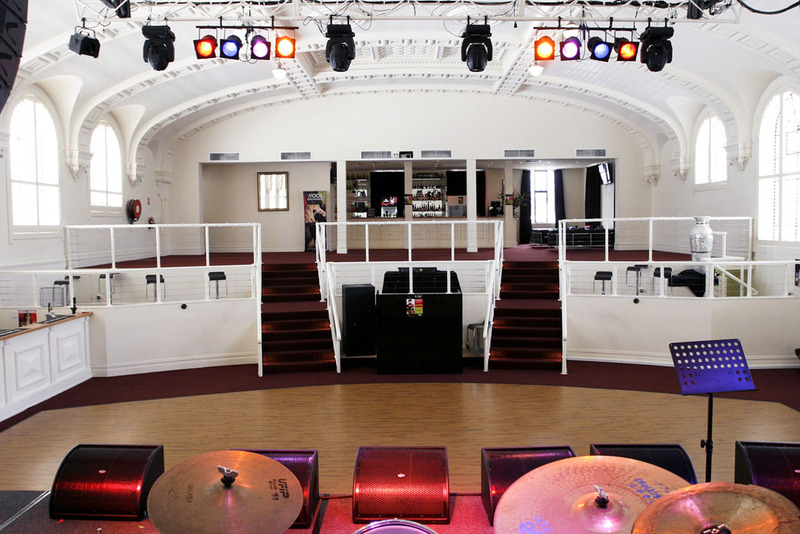 While The Wool Exchange Entertainment Complex is better-known as a Geelong wedding venue and live entertainment venue, hosting corporate events is our specialty. 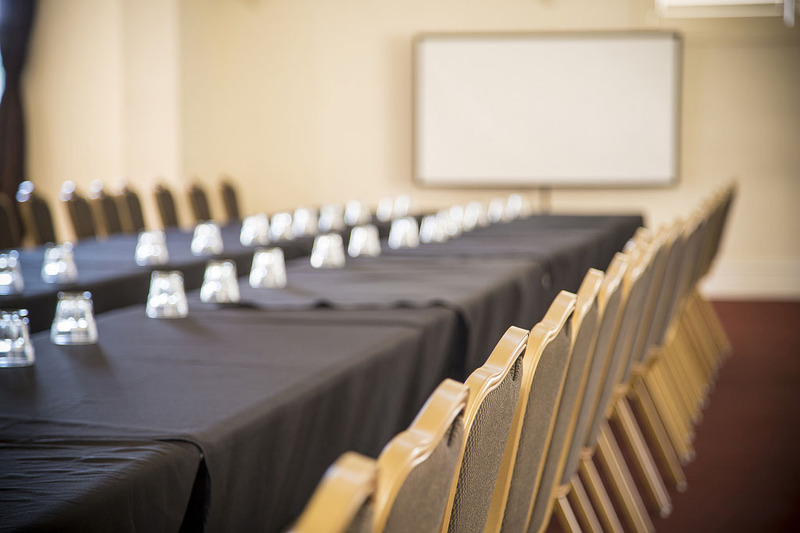 All of our Geelong function rooms for hire have built in AV equipment. 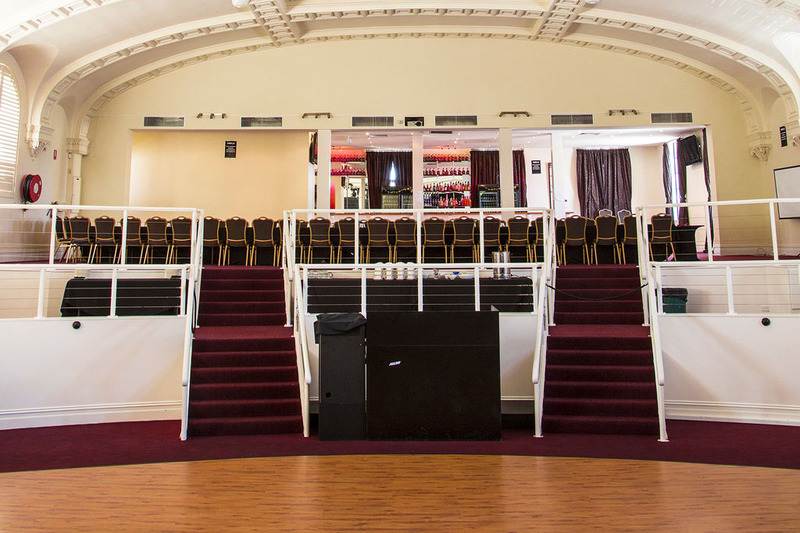 As well as providing function rooms for hire, The Wool Exchange Entertainment Complex is your ideal hospitality venue, with catering and drinks completely accommodated onsite by our chefs and hospitality staff. Our chefs have prepared no less than four Function Food Packages to cater for all tastes, themes and budgets. The Food Package options include three-course meals, two-course meals and cocktail-style catering. 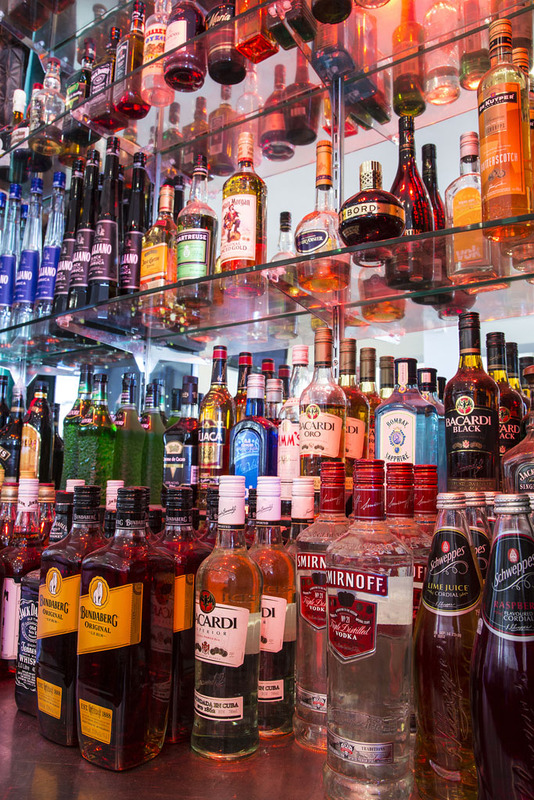 A range of drinks packages is also available. All food and drinks packages can be customised to ensure they reflect the theme of your event. For more details about our food and drinks packages email or phone (03) 5222 2322. Find out more about The Wool Exchange Entertainment Complex by visiting our About Us page or our FAQ. 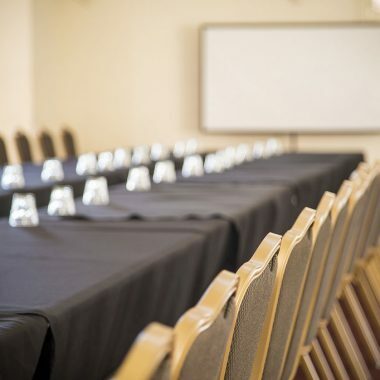 If you are planning a Geelong wedding reception, corporate event, corporate training, party or celebration, talk to us about which function room for hire would work best for you. Contact us via email or phone (03) 5222 2322.